The best look I ever had! 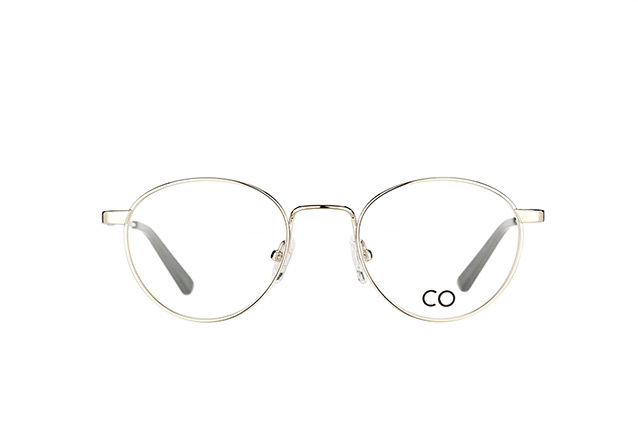 Brendel Eyewear, glasses supplier and optical equipment manufacturer from the Central Franconian region of Germany, couldn’t have said it better themselves. This expressive slogan perfectly describes the successful brand’s passion for creativity and fashion sense. The label, from Fürth, Germany isn’t a follower, but instead captivates with outstanding individuality, style and quality. Made possible by a particularly strong attention to detail and brilliant colour designs. Having traditionally been dedicated to creating designs for style-conscious ladies, the wide range has recently been enriched with some attractive models for men. Common to both ranges is an inherent touch of youthful spirit and an expressive aesthetic. 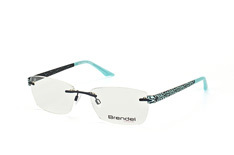 Brendel Eyewear’s range of women’s glasses speaks to the self-confident, sophisticated woman who has already found her style and knows what she wants. Causal in her private life, professional in her career, glamorous in public - individual and stylish in any situation. 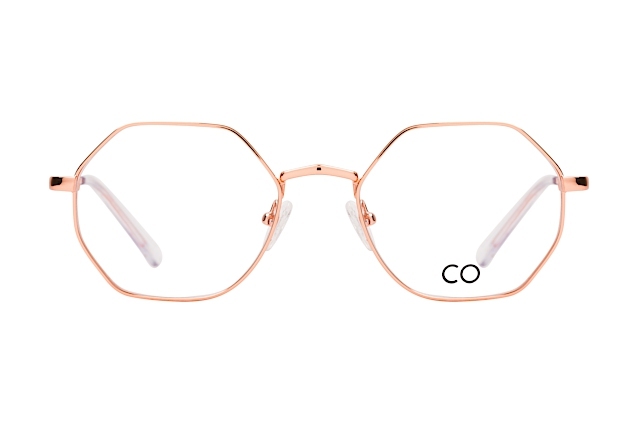 Acetate, metal or titanium; classic shapes or extravagant looks; high-fashion colours or restrained tones – Brendel Eyewear’s glasses for women are just as individual as the woman who wears them. 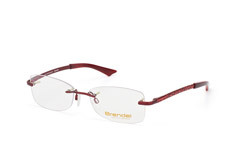 Brendel Eyewear Man is the eyewear range for the new generation of man - versatile, masculine men, who value their appearance and style and know what they stand for. 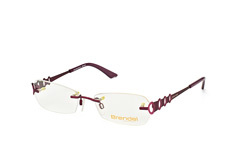 Fashionable designs, masculine shapes and elegant materials are typical of Brendel Eyewear‘s men's collection. 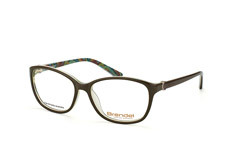 Simply try the glasses on online to find out which pair suits you best, or order your chosen pairs try on at home. And Mister Spex’s ordering process is also just as easy. 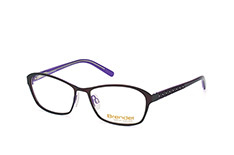 Simply choose a model, enter the details of your glasses‘ prescription and place your order. Further information on Mister Spex‘ 30-day return period can be found on our services page.